Change is good. Hitting the refresh button - is well - refreshing!  The cottage gals are busting into the new year with fresh paint, introducing new faces and filling up with loads of "new" vintage finds hot off the trail! Join us February 3rd through February 5th to take in all the happenings and scoop up great deals. We'll have lots on SALE, loads of inspiration for you and that killer piece you've been trying to find! Clay tags tied to baskets, gifts, potted plants...so many possibilities! We still have lots of Valentine decorations and gifts. We have a new dealer! So happy to have GateHouse Designs join the cottage! Time to think about your gardens and the birds. I love everyrhing in your store all the time. Excited for the changes although I cannot imagine that the cottage can get even better.